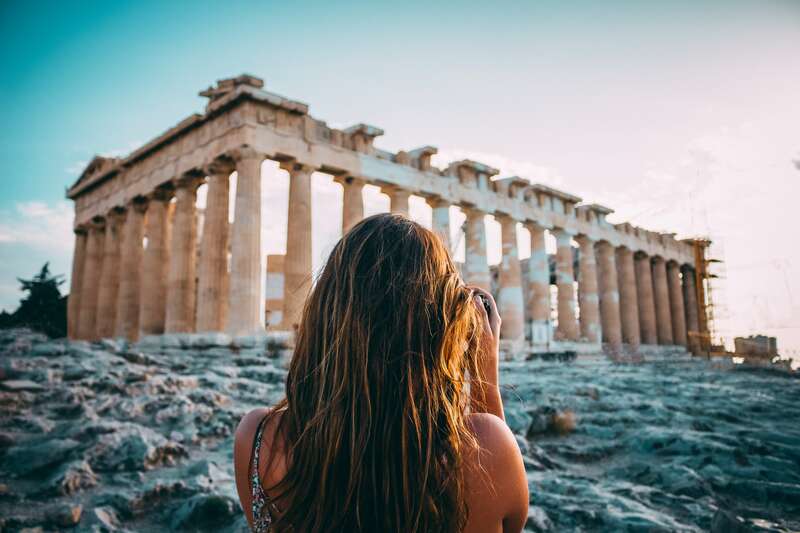 Home | Skin Care | Beauty Tips From Ancient Greece: Practical Greek Skin Tips! It’s not for nothing that the term “Greek Goddess” is often used to describe an exceptionally beautiful person. The ladies of ancient Greece are famous for their beauty rituals. Their beauty hacks are still used today. Others have been recognized long ago as being downright dangerous, such as their practice of using poisonous led on their skin. Before the tanned complexion was in vogue, women tried to achieve pale skin. A white complexion with rose-colored lips and blush was considered the beauty trend of the times. It is well known that women in ancient Greece used to whiten their skin with white led to achieving a paler complexion. Sadly, many women died from the led poisoning absorbed through their skin. The olive tree is believed to have originated in Greece, so it is no surprise that the Greek people considered the olive tree sacred and used it for its various benefits. 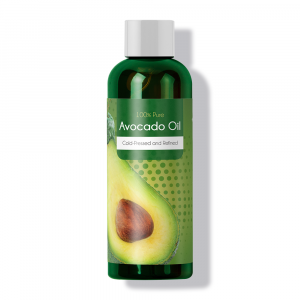 I was aware that olive oil is an excellent skin moisturizer (I know someone who regularly applies olive oil to her skin to moisturize, and I even used it myself once or twice when I’d run out of my store-bought moisturizer), but I did not know that olive oil can protect the skin against sun damage. 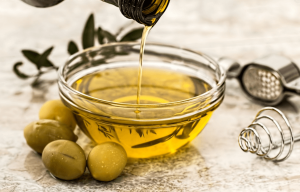 Greek women used olive oil to protect their skin as well as crushing the leaves of an olive tree to make a paste or mask to treat spots and acne. Putting honey on your skins helps to clear pores. The Greek women made use of honey’s bleaching and anti-bacterial properties. Honey mixed with olive oil kept skin fairer and smooth. Honey is used in beauty products today. 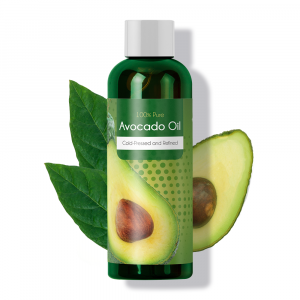 It moisturizes your skin and improves skin elasticity and smoothness. I have a friend who used to apply lemon juice to her hair before sitting in the sun. The results were gorgeous golden streaks through her hair. The women in ancient Greece used to wet their hair with lemon juice and walk in the sunlight to lighten their hair. 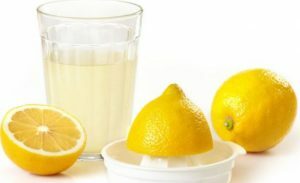 If you’re not in favor of soaking your hair with lemon juice, there are hair lightening products available such as Sun-In Hair Lightener that incorporate lemons as a main ingredient. Most of us associate seaweed with sushi, but the food product has other benefits too. 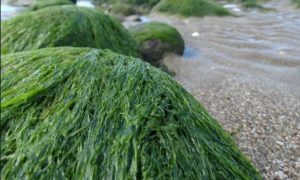 Greek women used seaweed for its skin benefits. 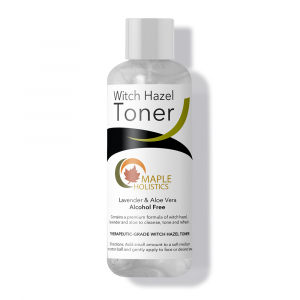 They would grind seaweed with water and apply the paste to their skin to deliver a healthy glow. Masks can be made from a lot of ingredients, but clay is the most popular. 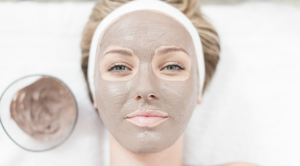 Clay is a popular ingredient in mud masks today, but the Greek ladies discovered its countless health benefits long ago. 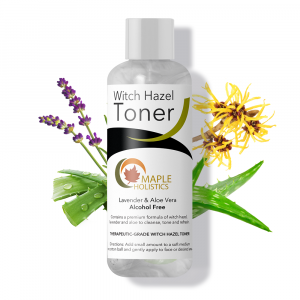 It’s rich in minerals and contains cleansing and anti-inflammatory properties. Once upon a time, when you couldn’t just walk into your local beauty or department store and choose a lipstick from the shelves lined with cosmetics, women needed to create their own lipsticks. 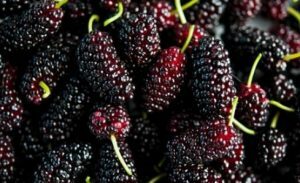 Women in ancient Greece used mulberries for lipstick and blush. They crushed mulberries with flower petals and seaweed to achieve rosy cheeks and stained lips. If you’re into DIY makeup, you can try creating your own lipstick as well. Sea salt is not only a great addition to your food, but it’s also a key ingredient in many cosmetics. Salt baths were popular in ancient Greece to exfoliate the skin and enrich the skin with natural minerals. 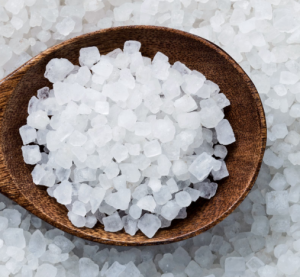 Sea salt is recognized today for its countless health benefits. Many skin care products contain sea salt as a key ingredient. 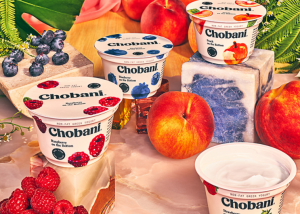 Chobani makes great Greek yogurt. Yogurt is not only a breakfast food, but yogurt has also been a popular home remedy for hundreds of years. Yogurt was a well-known home remedy used to treat sunburns and fight bacteria. The Greek ladies also used yogurt to exfoliate their skin and treat acne. Discovering the beauty hacks of women hundreds of years ago is a great way to learn some natural skin care tips. A lot of the Greek ladies’ beauty practices were healthier than the chemically manufactured skin care products sold today. So, if you’re all into going natural, feel free to adopt some of the safe beauty tips from ancient Greece.